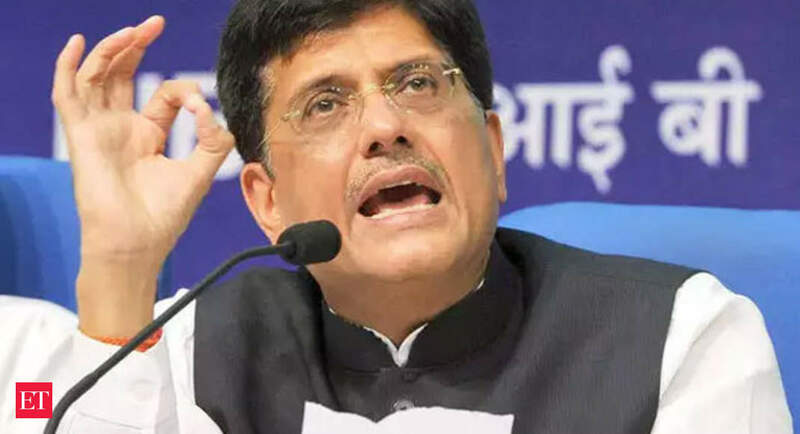 Emphasising that corporate governance standards being followed by public sector banks are much better than ever before, Finance Minister Piyush Goyal today said the government has stopped the “phone-call thing” coming in from Delhi to the banks. In an apparent dig at the previous UPA regime, Goyal said that not a single phone call would go to “give a loan, to address a loan, to restructure a loan or to settle a loan”. “We are proud to say that in these four years of this government, we have stopped the phone-call thing coming in from Delhi to the banks. Not a single phone call will go to give a loan, to address a loan, to restructure a loan or to settle a loan. We have given autonomy to the banks,” he said during Question Hour.